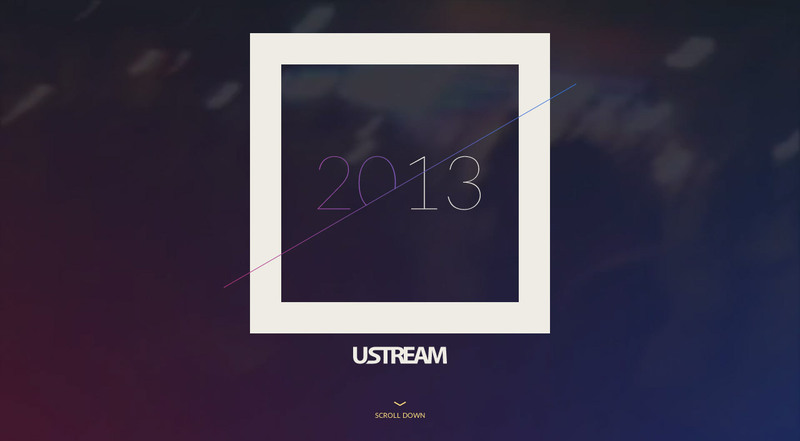 Excellent load transitions and parallax scrolling as you navigate through this 2013 annual report for UStream. The statistics are presented well, not to mention they are impressive themselves. The ‘Tech Insights’ section is quite unique with it’s left and right scroll function just for that section. The year 2013 in review: top broadcasts, breathtaking live moments, statistics and insights on live streaming.